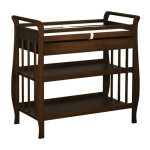 Kids Only Furniture carries the largest selection of baby chasing tables Los Angeles. Little babies need a lot of tender care and affection. That is why we at Kids Only Furniture make sure that your babies will be treated with immense love. 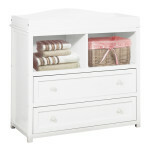 We provide the best range of furnishings for your kid’s room. 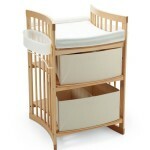 If you are preparing to welcome a newborn baby into your house, make sure you visit our website and collect the best furniture before the little one arrives. 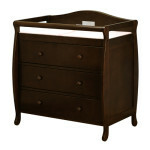 You will surely need a changing table with dresser drawers where you can keep your baby’s belongings. 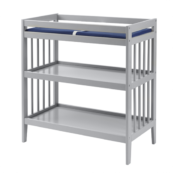 We have a wide, exciting, and colorful range of changing tables where you can choose what you like best that also fits well with the rest of your baby’s furniture. 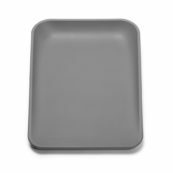 These tables are durable and properly polished, making themsafe for babies.